Daiva graduated in 2004 from the Lithuanian University of health sciences. Since 2006 she has been working in general dental practice in the UK. 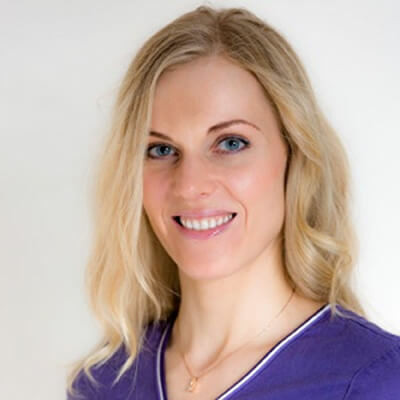 Daiva's main interest is in restorative and aesthetic dentistry and she completed an MSc in fixed and removable Prosthodontics at the University of Manchester in 2012. Daiva aims to help people improve their smile and oral health in a friendly and relaxed manner.